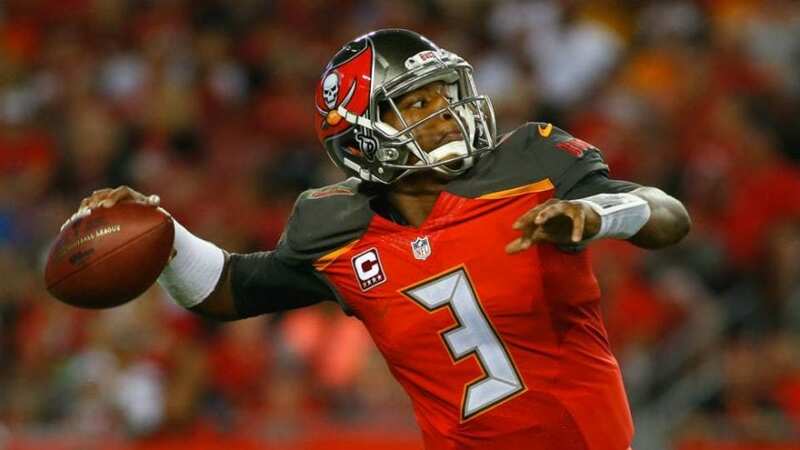 The Buccaneers are going to have to overcome the absence of quarterback Jameis Winston for the first three games of the season. Winston has been been suspended by the league, after being accused of being involved in a sexual assault incident of a female Uber driver in 2016. The entire saga has put a damper on the Bucs’ offseason and has hindered their focus on the season ahead. Meanwhile, the three games that Winston is scheduled to miss are arguably the toughest stretch for any team to start the year. After opening the season on the road against the high-flying and division rival New Orleans Saints, the Bucs will return home, where they will face the defending Super Bowl champion Philalephia Eagles, followed by the always explosive Pittsburgh Steelers. It is a definite possibility for Tampa Bay to open the season with an 0-3 record. In Winston’s absence, the Bucs will look toward Ryan Fitzpatrick to help carry the team. Fitz has a great deal of experience, but he hasn’t been consistent enough to warrant a starting job anywhere in the league at this point. Still, there are far worse options as a bridge, while waiting for Winston to return. Whether the Bucs are able to climb out of their hypothetical (yet likely) early season hole, will likely depend heavily on Winson’s ability to put his off-field issues aside, starting in Week 4. The offense is actually loaded with some very capable playmakers on all levels. 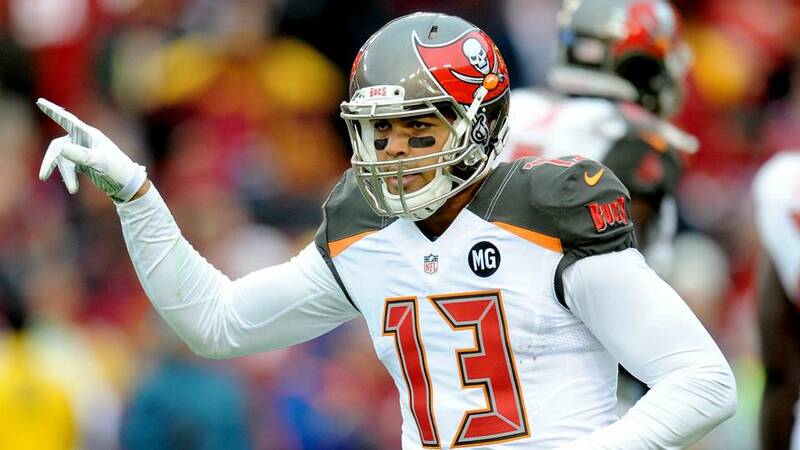 Winston’s receivers will compete for looks from their quarterback, with Mike Evans the main target in the passing game. DeSean Jackson and Adam Humphries will also get their chances to shine, particularly with Evans drawing double coverage more often than not. And the team’s tight end, Cameron Brate, has showed well over the last two years, and has been a major factor in the red zone, with his towering 6’5 frame. Brate caught six touchdowns last season, a year removed from an eight touchdown campaign. The running game will be very intriguing as well. After letting long-time Buc Doug Martin walk in the offseason, the team used their second round draft pick on the prolific former USC Trojan Ronald Jones II. The team feels that Jones, in combination with Charles Sims and Jacquizz Rodgers, will help the team improve a lackluster running attack that ranked a lowly 27th in the league over the course of the 2017 season. The real issue for the Bucs is on the defensive side of the ball. Tampa Bay fielded the absolute worst defense in the entire NFL last year. The team gave up an average of 378.1 total yards per game, which was dead last in the league. Permitting 261 passing yards every game is simply unacceptable. It leaves almost no room for error from the offense, who was then forced to play catch up on a regular basis. The big yardage also meant less field time for the offense, which ended up costing the Bucs dearly. So what did the Bucs do this offseason to address these issues? 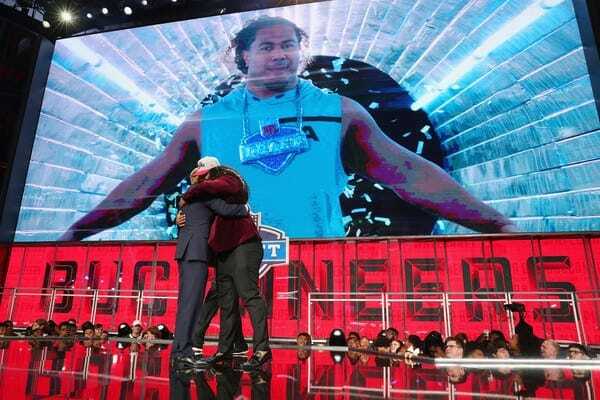 Well, they used their first round pick (number 12 overall) on a great defensive tackle in Vita Vea from the University of Washington. But they didn’t stop there. The team ended up with three second round picks. And after using the first of those on running back Ronald Jones II, they used their remaining two on defensive back M.J. Stewart and cornerback Carlton Davis from Auburn. Then, they drafted former University of Pittsburgh safety Jordan Whitehead in the fourth round. It’s safe to say that the Bucs front office recognized their defensive deficiencies, particularly in the secondary, and they made several moves in order to fix those issues. Ultimately, there are many factors working against the Bucs. But if they want to improve from their 5-11 record in 2017, they need to improve their running game. If Jones is able to help them do that, it could have a positive ripple effect on everyone else. A consistent rushing attack takes pressure off Winston and the receivers, as well as keeps the defense rested on the sidelines. Conversely, the inability to sustain a solid running game that keeps the chains moving, puts the defense in poor situations, and leads to fatigue very quickly. Unless the Bucs want to mimic their poor record from a year ago (or worse), they need to emphasize running the ball. In the end, the Bucs appear to be inferior (on paper) to all three of their division rivals (Saints, Falcons, and Panthers). Logic dictates that they should finish in last place in the NFC South, especially with Winston out for the first three weeks of the year. But this is the NFL and anything can happen. Just look at the 2017 Jacksonville Jaguars as a prime example of a quick and unexpected turnaround.